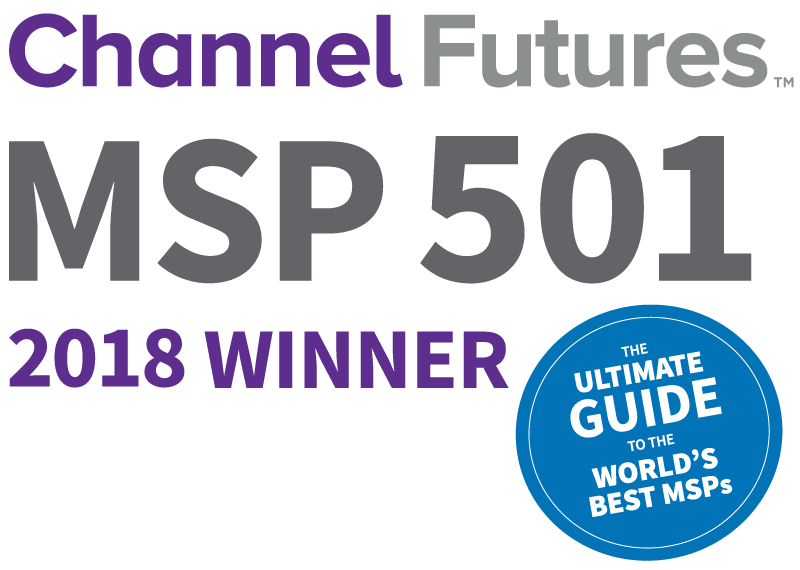 Apogee IT Services has been highly ranked on Channel Future's 2018 MSP 501 Worldwide Company Rankings, the largest and most comprehensive ranking of managed services providers worldwide. The competitive MSP 501 represents the most forward-thinking MSPs, including those from Europe, Asia, South America and beyond. Apogee is excited to be ranked #96 on the 2018 MSP 501, climbing 26 spots from the 2017 list. Apogee IT Services is headquartered in Sewickley, PA, just 15 miles from downtown Pittsburgh, with branch offices in Boston and Toronto. 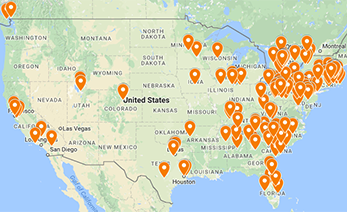 Apogee provides Managed IT Services to more than 300 small- and medium-sized businesses across the Northeast with a focus on legal, manufacturing, financial services, non-profit, and other industries. Technology services include hosted cloud services, proactive IT management, multi-layer security including data backup and disaster recovery, 24/7 monitoring and alerting, Help Desk and end-user support, network planning and design, and IT roadmapping, among others. “It is a tremendous honor to be on the MSP 501 list. 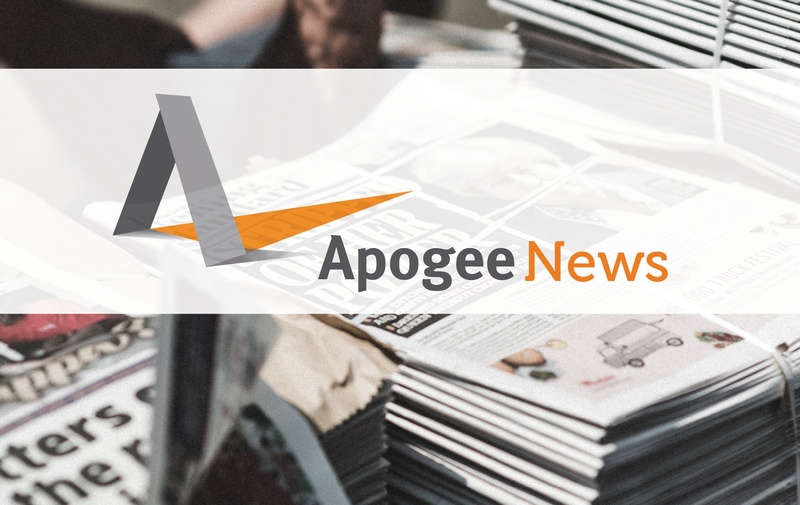 The steady increase in our ranking each year further drives the fact that Apogee is committed to becoming a top 1% IT Services company,” said Paul Cronin, Managing Director. “Our passion, our people, and our commitment to delivering the ultimate client experience is why we continue to move up on this list. We're very thankful to our customers who allow us to serve them and achieve this honor." The complete 2018 MSP 501 Worldwide Rankings are available on the Channel Futures website.